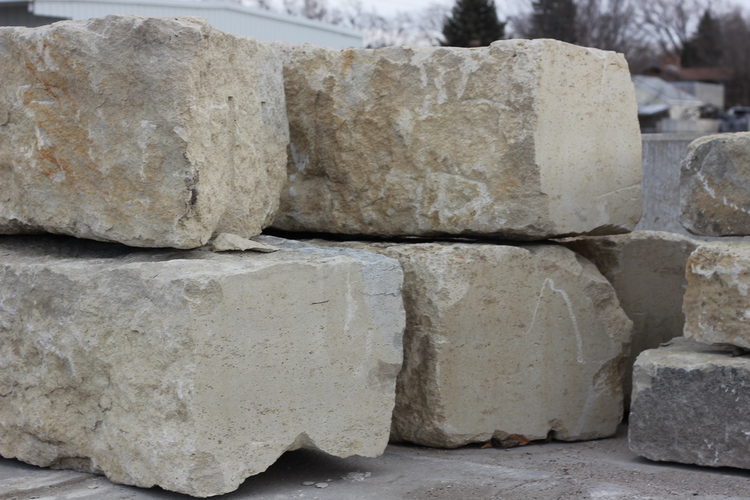 Mocha Light Limestone is a homogenous material as color and structure. 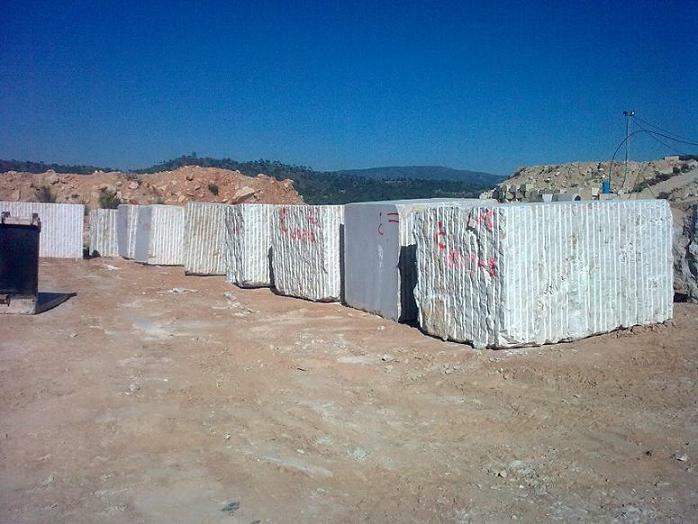 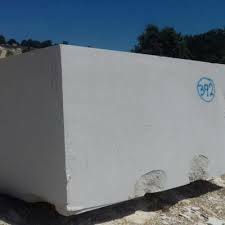 And, harder-stronger than classical limestone.It is mostly used on the wall cladding as interior or exterior. 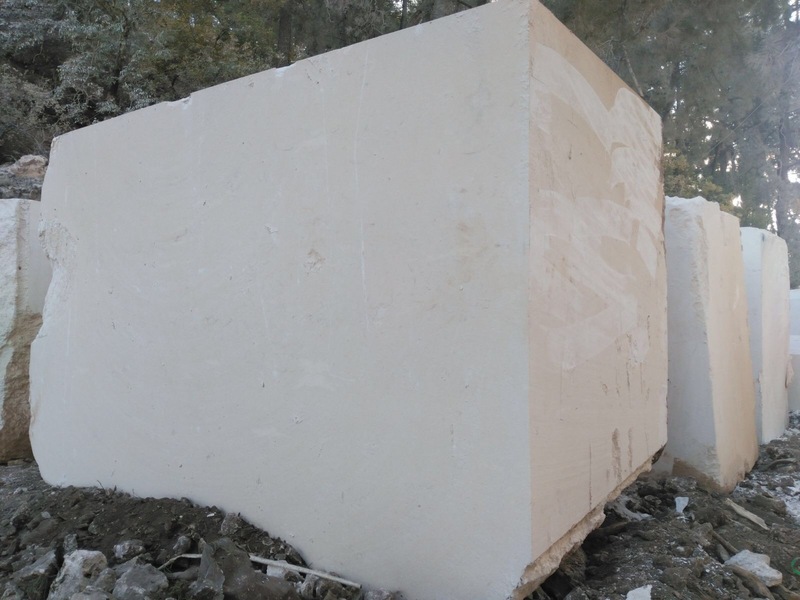 It has been used in may prorojects for 10 years in many countries including China, Israel. 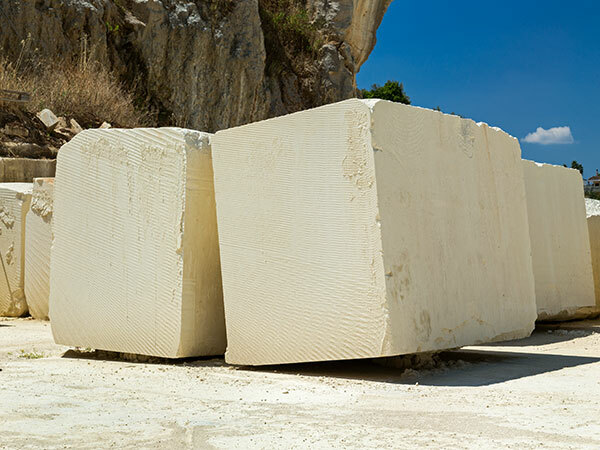 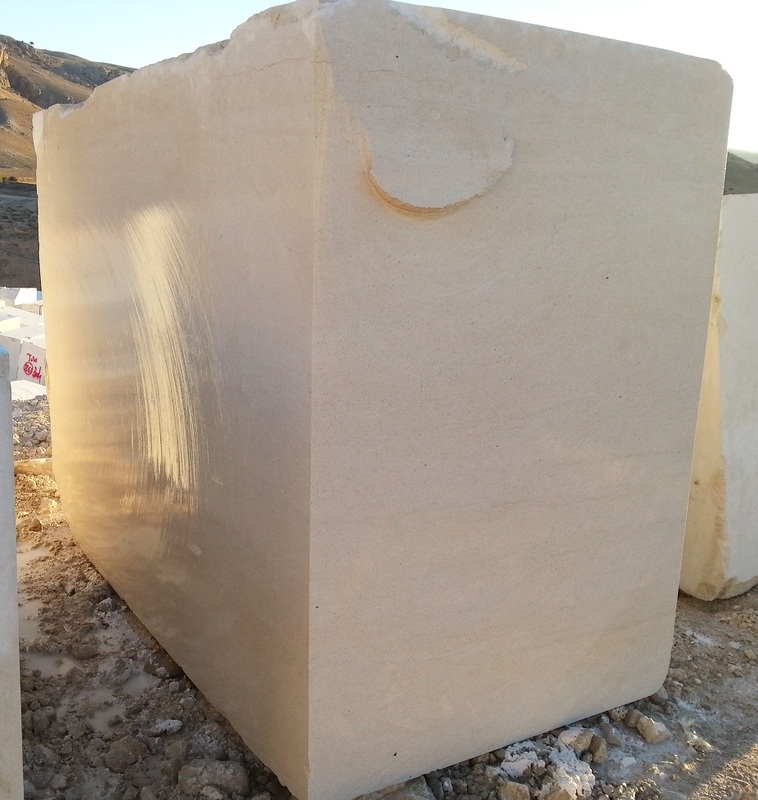 Mocha Light Limestone is Limestone Blocks from Turkey, welcome to buy Mocha Light Limestone with good quality and price from Turkey suppliers and manufacturers directly.